Key Safety recognizes that more and more work is being performed digitally in the field. Many companies are taking advantage of software technologies for automating workflows as well as verifying skill-based competencies. 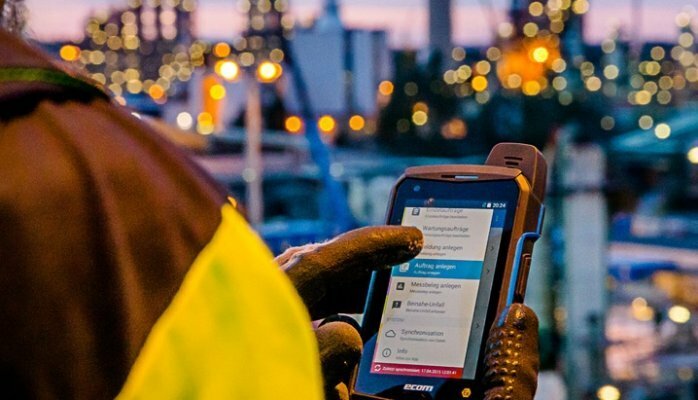 While these significant efficiencies are being gained using mobile devices such as tablets and smartphones, there remains the serious challenge of performing such tasks in potentially hazardous working environments.